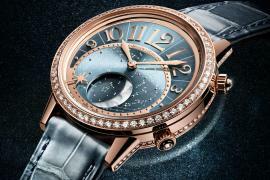 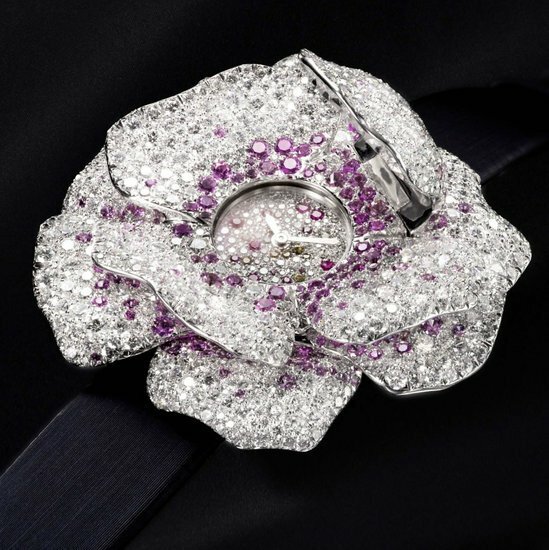 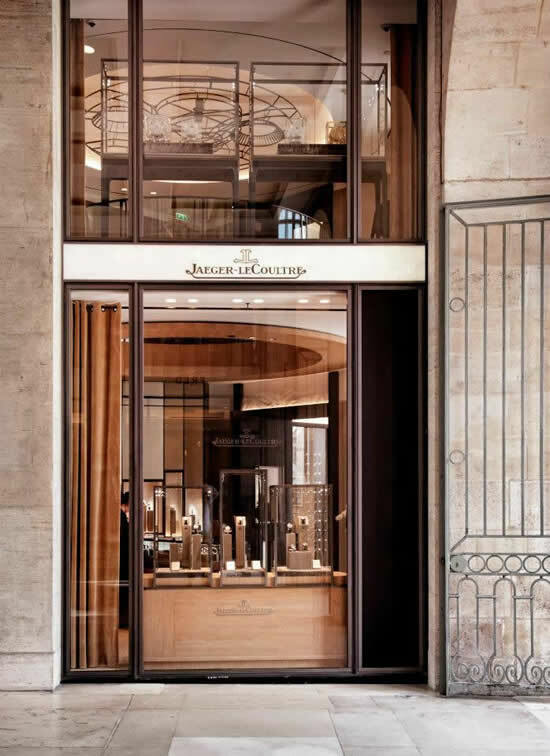 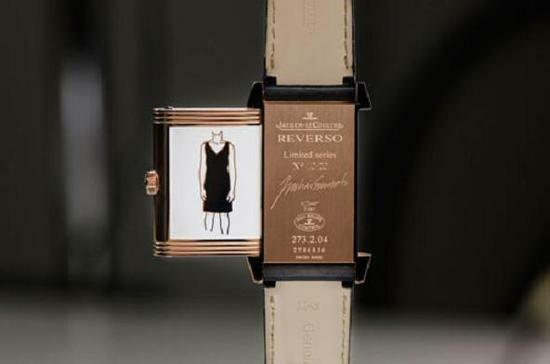 Swiss-based luxury watchmaker Jaeger-LeCoultre has recently pulled the veil off the sixth edition of the Jaeger-LeCoultre Arte Portuguesa timepiece, this time designed by artist Julião Sarmento. 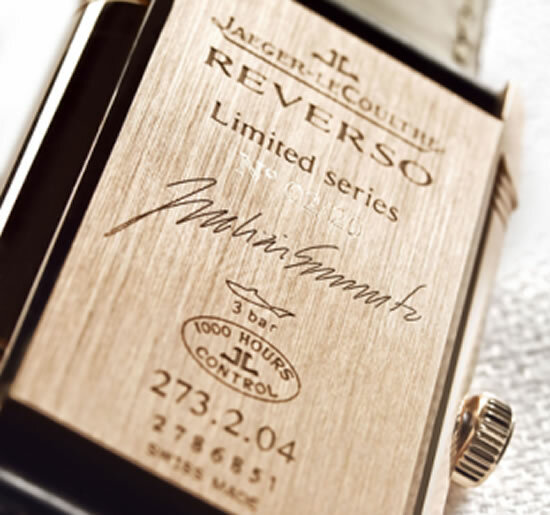 ‘A Personal View of Time’ by Sarmento is part of a project that kicked off in 2000 with Pedro Torres, the founder of Torres Distribuição, Jaeger-LeCoultre’s Portuguese representative. 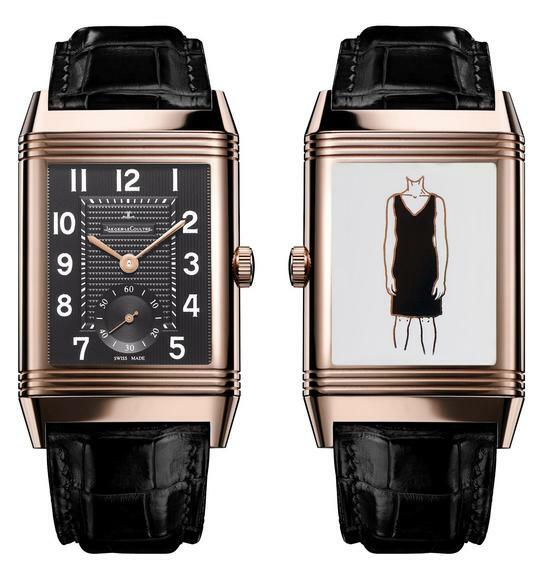 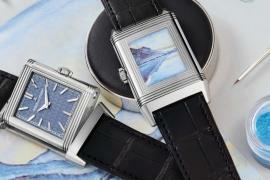 Sporting a reversible case, the Reverso is presented in two limited editions and sport hand-signed silkscreen prints. 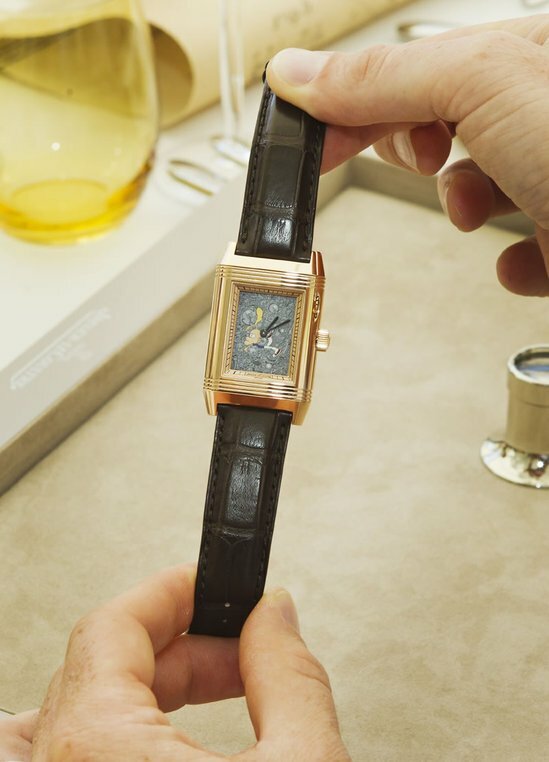 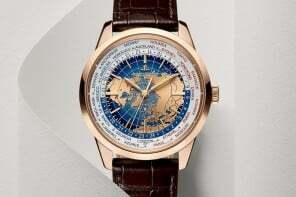 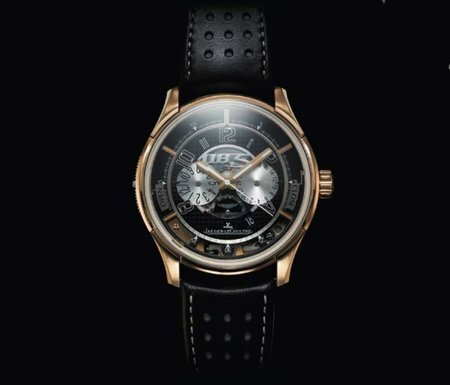 Also, the pink gold edition incorporating a black dial and a small second hand in a round sub-dial will be issued in 20 copies priced at €17,900 each (approximately $22,547) while 30 copies of the steel edition with a small second hand in a rectangular sub-dial will be issued, with a price tag of €9,900 each ($12,470).